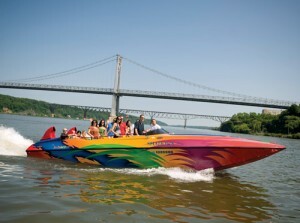 Call 845-518-4459 to schedule your trip: $100 for a half hour trip; $200 for a full hour. 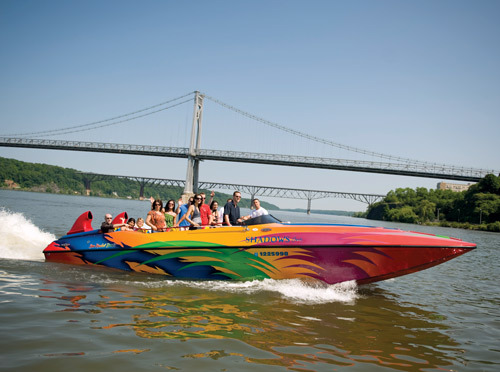 Travel at 60 MPH with your friends on the fastest water taxi on the Hudson. Shadows One, THE FASTEST WAY TO FUN!